. .:: The holidays are fast approaching, as is the deadline for ordering your gift cards! To be sure your gift cards are with you by Christmas, request them no later than Friday December 19th! 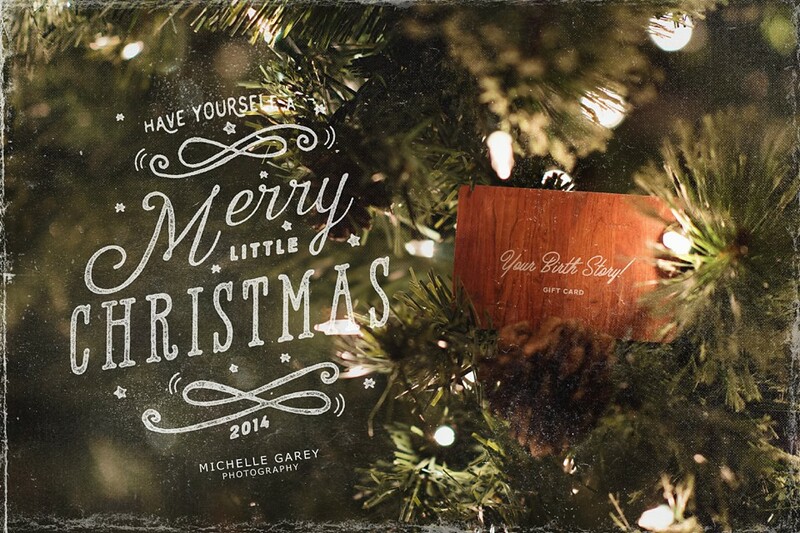 Contact me at chelle@michellegareyphotography.com ::. .